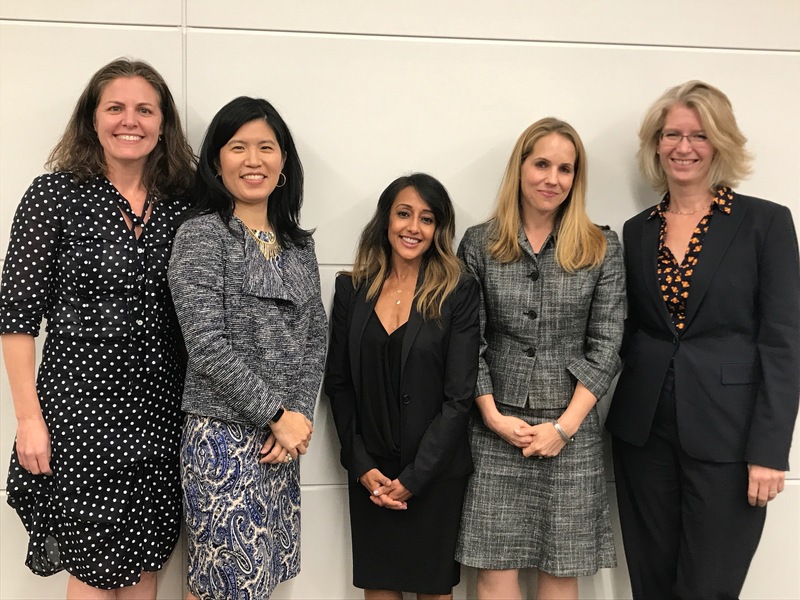 The panelists provided tips and advice about how to succeed as a female trial attorney while maintaining a healthy work-life balance. 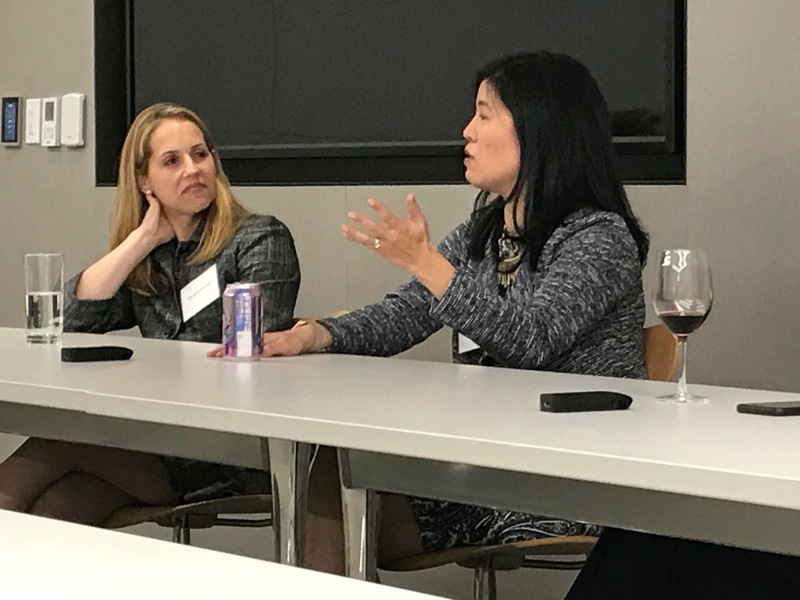 Civil litigators as well as those in criminal practice found the event helpful and inspiring. 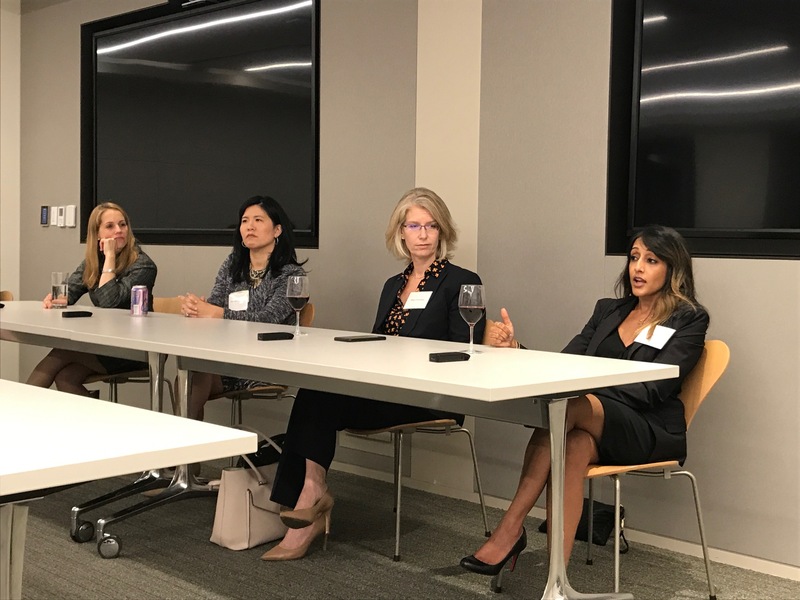 Thank you to Munger, Tolles & Olson LLP for hosting the event at their beautiful office in Downtown Los Angeles. This entry was posted in Uncategorized on December 4, 2018 by karynihara.